Svn Is Pleased to announce that 4240 Unit 4 has just been listed for sale or lease. 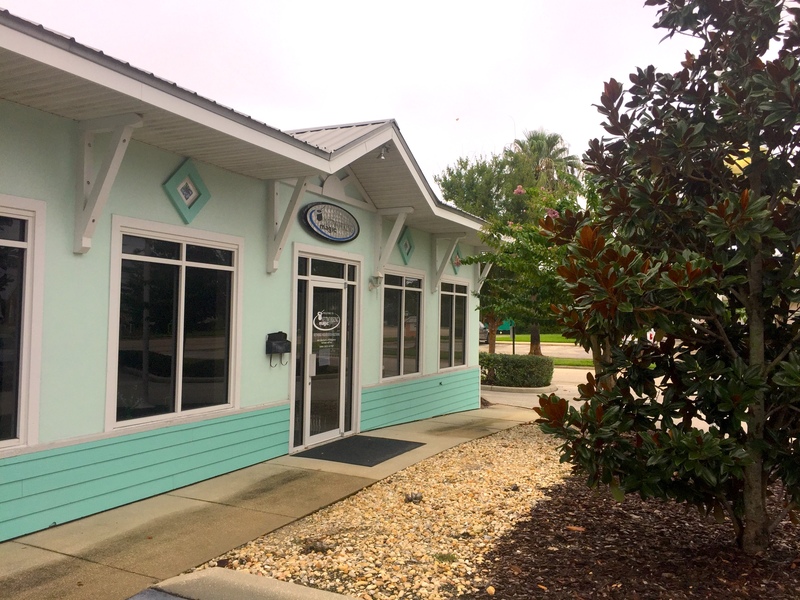 This 1475 SF office condo is well positioned in Port Orange with 170 ft of frontage on US-1 just This stretch of US-1 has a 22,500 AADT and provides access to other major arterial roads such as Dunlawton Ave which leads to I-95 and A1A . Unit four is the end cap unit in the building and offers windows on the North and East sides. 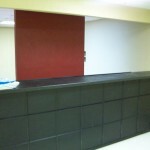 It’s dimensions are 25 ft wide by 59 ft deep and has and has a ceiling height of 13 ft. The unit would have 6 available parking spaces combined between the front and rear parking lots, giving and a parking ratio of 4.4 per 1,000 SF. 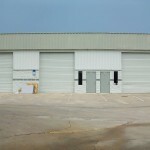 This unit does feature a 10′ bay door on the rear, and could be used as some light flex space as well. Sale Price: $185,000 CAM and property insurance budget for 2018 is $3.24/SF.  SVN Alliance is pleased to announce 4240 South Ridgewood Suite 3 has just been listed for sale or lease. 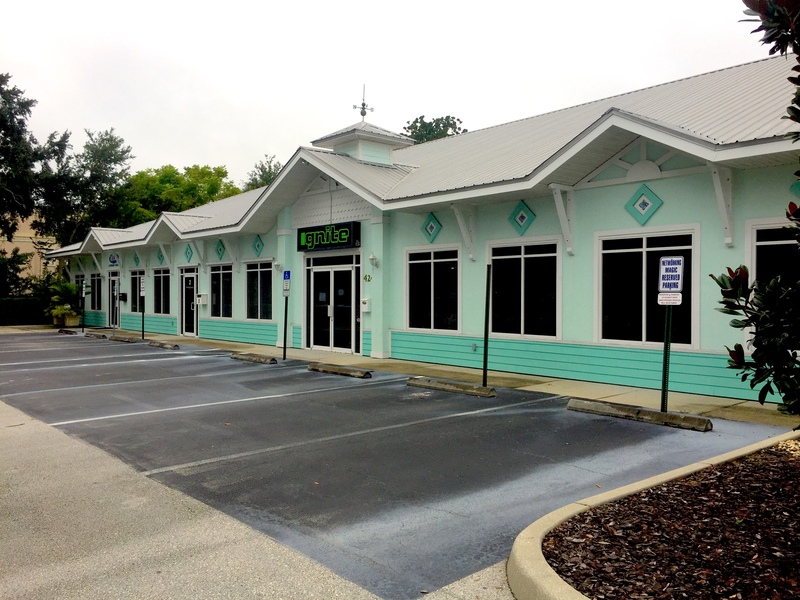 This 3200 SF office condo is well positioned in Port Orange with 170 ft of frontage on US-1 . This stretch of US-1 has a 22,500 AADT and provides access to other major arterial roads such as Dunlawton Ave which leads to I-95 and A1A. Unit four is the largest unit in the building with dimensions of 54 ft wide by 59 ft deep and has and has a ceiling height of 13 ft. 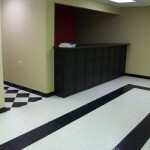 The unit has 5 individual private offices, men’s and women’s restrooms and the balance of the space is open office. The unit has 14 available parking spaces combined between the front and rear parking lots, giving and a parking ratio of 4.4 per 1,000 SF. Suite 3 Asking Price: $399,000 CAM and property insurance budget for 2018 is $3.24/SF. Suite 3 Lease Price: $ 12.75 NNN and the total pass through expenses for 2018 are $5.17/SF. 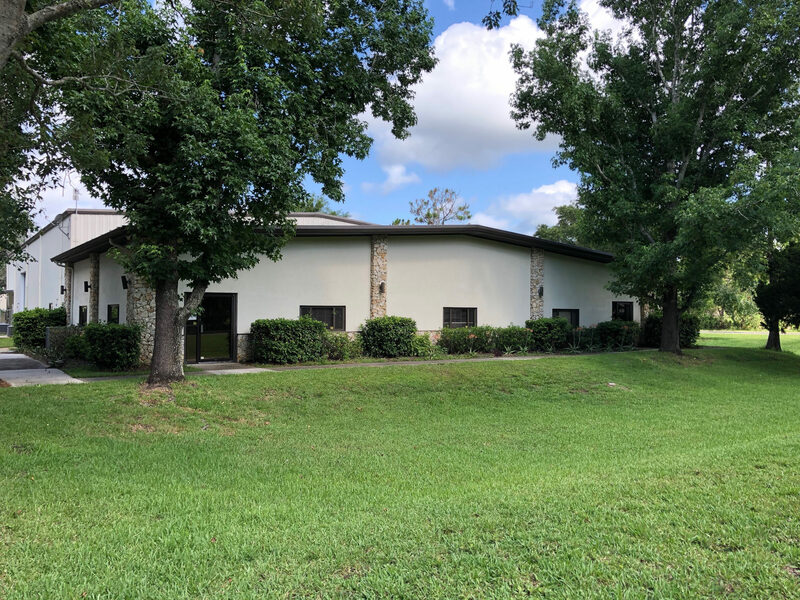 SVN Alliance is pleased to present this Campus Style Setting in Mature Industrial & Office Park +/- 3200 SF turnkey office space for lease. The office space has 30 parking spots available and is very well positioned with 250 ft of frontage on Signal Ave and on the corner of Aviator Rd and Signal Ave. This property is in the Ormond Airport Industrial Park off of Airport Rd in Ormond just 1.5 miles west of US-1 and 4.5 miles from I-95. 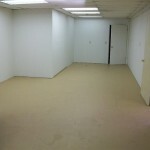 Space is divisible down to 2000 and 1200 SF Units. 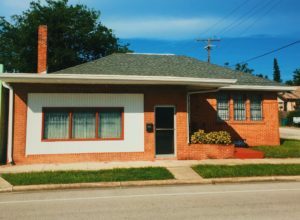 +/- 1200 SF turnkey office building for lease. The building is a very appealing with a classic brick exterior. 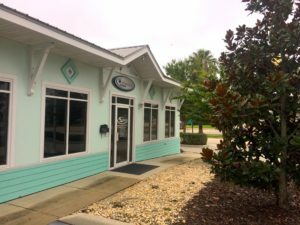 The building has +/- 50 ft of frontage on US-1 and has 3 private offices, a waiting room, a private parking space as well as 8 available parking spaces. Tenancy will allow access to main thoroughfares including LPGA Blvd and Mason Ave and a short 15 min drive to the Daytona International Airport and I-95. The immediate area is home to various municipal buildings and influential associations like the Holly Hill City Hall and the Holly Hill Chamber of Commerce. 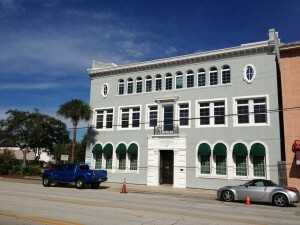 Historic Building in Downtown Daytona Beach – The original News Journal Offices. 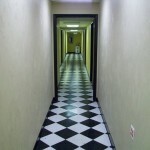 Building has been extensively remodeled by the ground floor tenant. 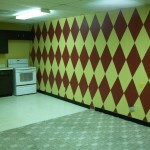 The space available is on the second floor, and features eleven (11) Offices, 3 Restrooms, a kitchen/break room, and storage area. The space features beautiful woodwork and hardwood flooring. 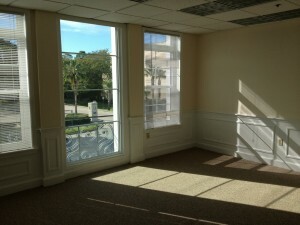 The front offices have floor to ceiling windows with views of the Halifax Marina, 5th District Court of Appeals, and Daytona Beach City Hall. 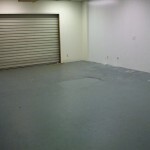 Brand new space, vanilla shell with finished walls, HVAC, and power installed. 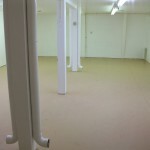 10′ ceilings, the unit has a roll-up door at the rear for flex-space needs. Parking in both the front and rear for the unit. 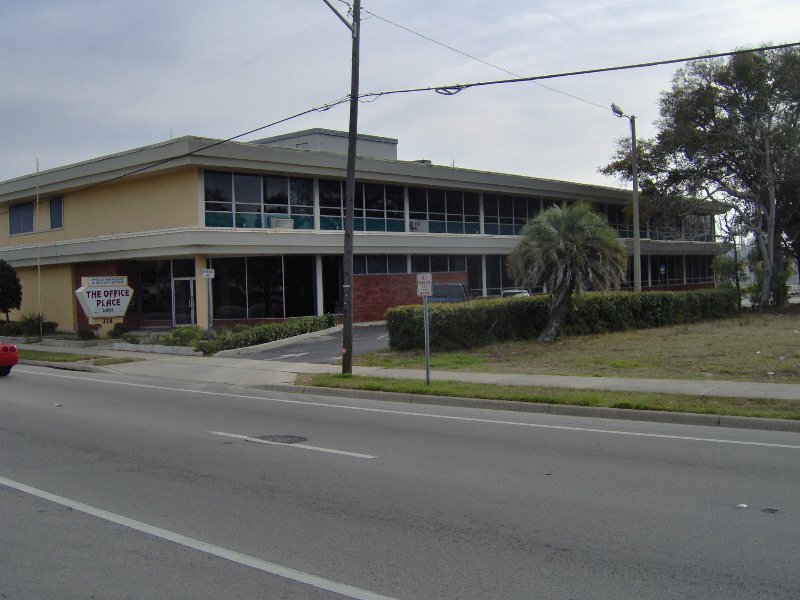 Gulfstream Plaza is located at the Southeast corner of Clyde Morris Blvd and Herbert St. in Port Orange. This development has a very quality profile in the community, with several national anchor tenants, including restaurants and office users. 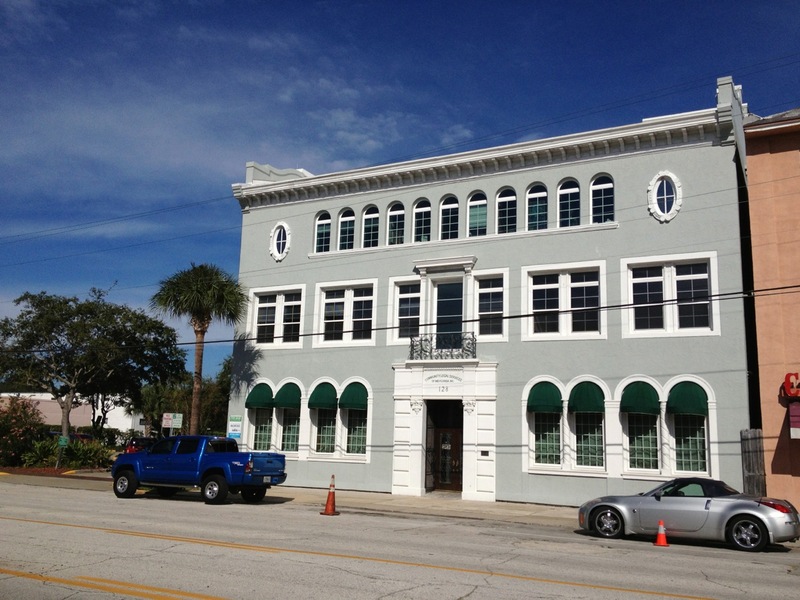 This could be the best value of any office space in the Port Orange area. 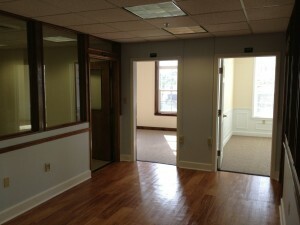 This office space is available as low as $6 per square foot(gross) depending on lease terms. The office is located in a flex-warehouse complex in central Port Orange. 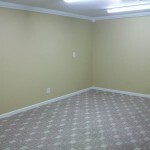 The space has a nice reception/waiting area, several large to mid-size offices, restrooms, as well as two storage rooms with roll up door access. 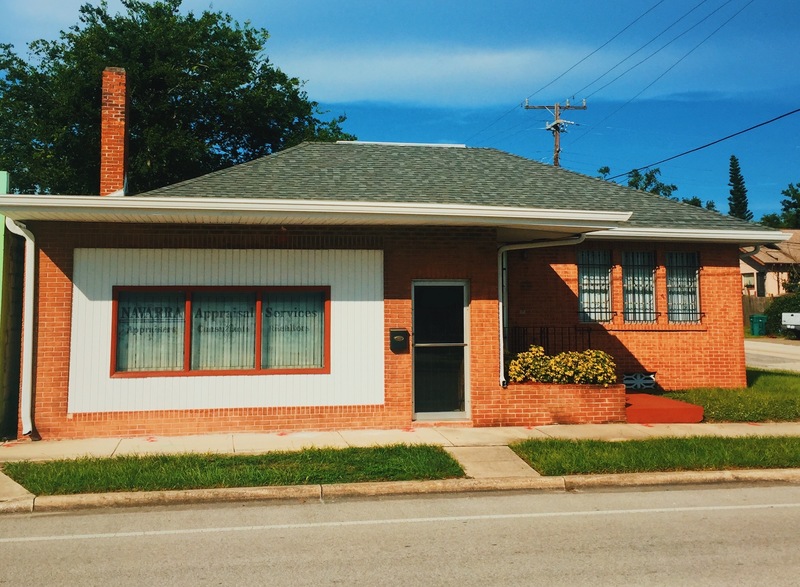 This is the perfect space for a company that is in need of nice clean office space, where exterior appearance is of little concern.